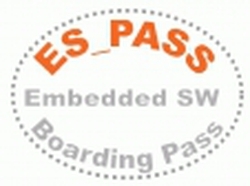 The ES_PASS project set out to overcome the limitations of current quality-assurance which is exclusively focused on complying with a qualified process. It has extended the use of static-analysis technologies for productbased assurance into the industrial processes for developing safety-critical systems. The project adapted and enhanced static-analysis tools and services, and demonstrated their use in key domains such as aerospace, automotive and rail transportation.